Expand search to view more listings in and around Baltimore. See more offices in and around Baltimore. 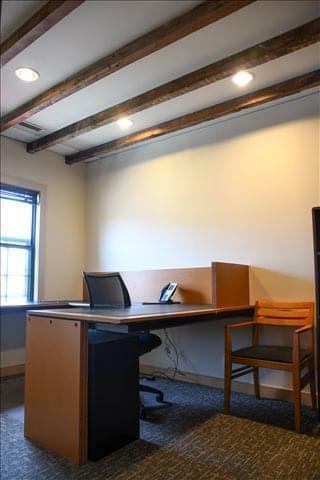 We have Baltimore private offices and shared workspaces available for immediate occupancy, with convenient rental terms. 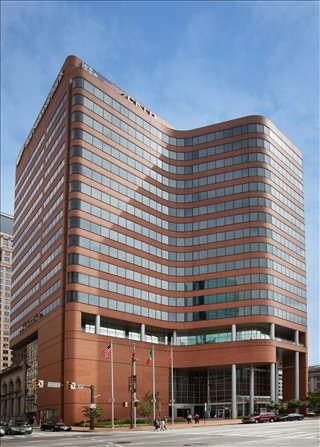 Many of our private and shared office spaces in Baltimore offer easy, short term and flexible rental contracts, so that your company can gain the benefits of a wide range of facilities and a prestigious business address in Baltimore, with an agreement that is tailored to match your business' needs. The largest city in Maryland, Baltimore is a major US seaport and has a strong service-oriented economy with financial, business and health services topping the list. Six Fortune 1000 companies are based here making it a very attractive location for businesses looking to open headquarters or open new shared or private offices. 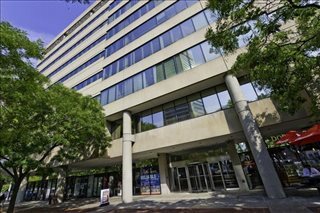 Offices.net offers companies of any size a simple, fast and easy way to rent office space in Baltimore, MD. 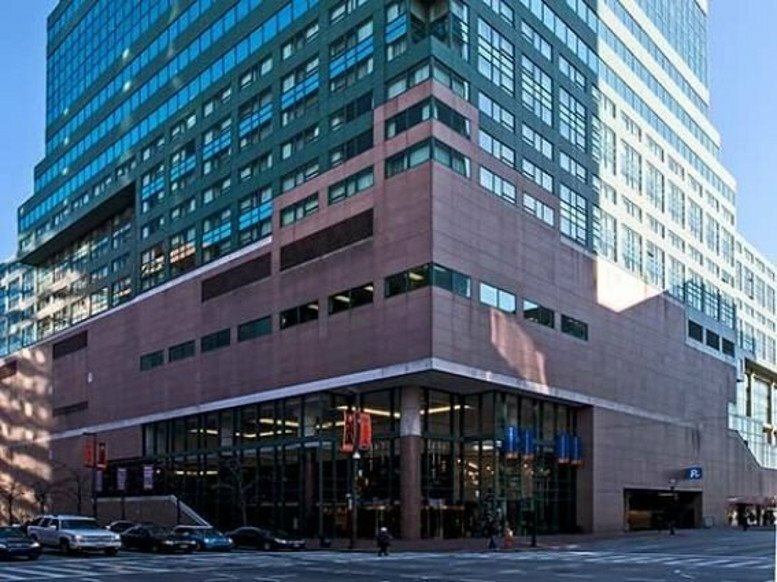 Most of the Baltimore commercial real estate buildings we list have facilities like manned receptions, air conditioning, high speed internet connectivity and telephone lines. This can help remove the usual process involved in setting up an office suite, and let you focus on the things. 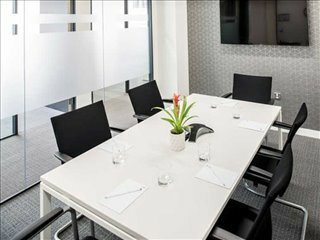 A wide selection of the business centers are inclusive of a range of services which include office administration, manned reception and on site IT support staff, high speed internet and WiFi services, business lounge and meeting room amenities. 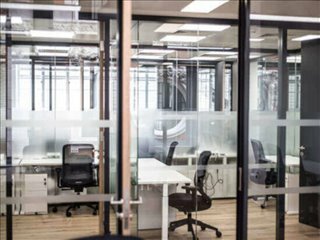 In addition, a number of the furnished office buildings provide free car parking, day and night access, dining facilities and break out areas. Choose any of the private or coworking office space for lease displayed above. 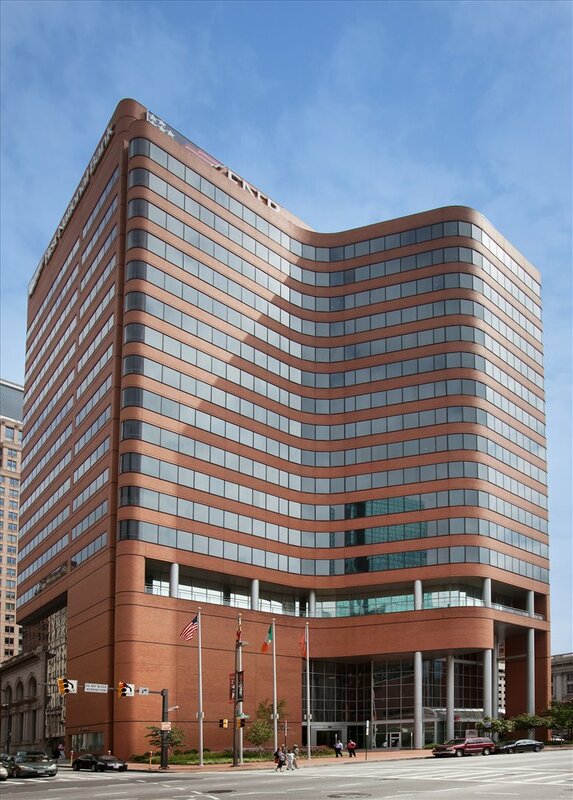 All of the Baltimore offices for rent on our website are situated in convenient locations and are offered on flexible terms. This allows you to rent office space located in Baltimore for the time period you need. 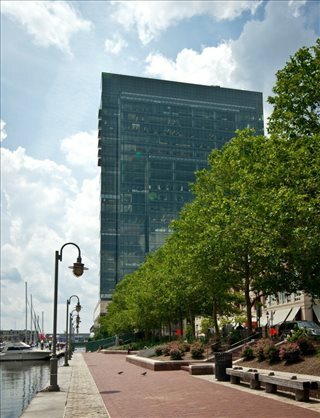 We have an impressive selection of prime office spaces for rent in other Maryland locations. As the largest city in Maryland, the spaces available in Baltimore are on flexible rental terms to suit your individual business needs. For all your office requirements, contact us using the form or phone number on this page. Whether you want executive office suite solutions, coworking office space, private offices, shared office space or something else entirely - we would be delighted to aid you with your commercial property search.